With the ever growing desire for hassle-free vacations, all-inclusive resorts are in great demand. Reconnect as a couple or with your kids in a beautiful tropical island setting. 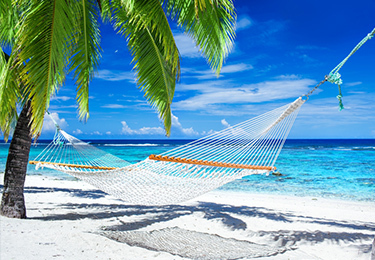 Relax knowing your food, beverages, accommodations, round trip transfers, and gratuities are all included in one price. Whether you need family-oriented or romantic luxury resorts, there is an all-inclusive vacation package waiting for you. Let us make it happen today! Our agency is an All Inclusive Resorts Specialist with connections with Sandals/Beaches, Secrets/Dreams Resorts, Couples Resorts, El Dorado, Excellence Resorts, Superclubs, Iberostar, and many more. We have personally visited the resorts and can give you firsthand knowledge about them. With thousands of resorts to choose from, let the travel agents at Dreamers Travel use their expertise to help you select the perfect resort for your needs. Request a Free Consultation or Price Quote Now. Not looking for the beach? For other styles of family resorts call us today. 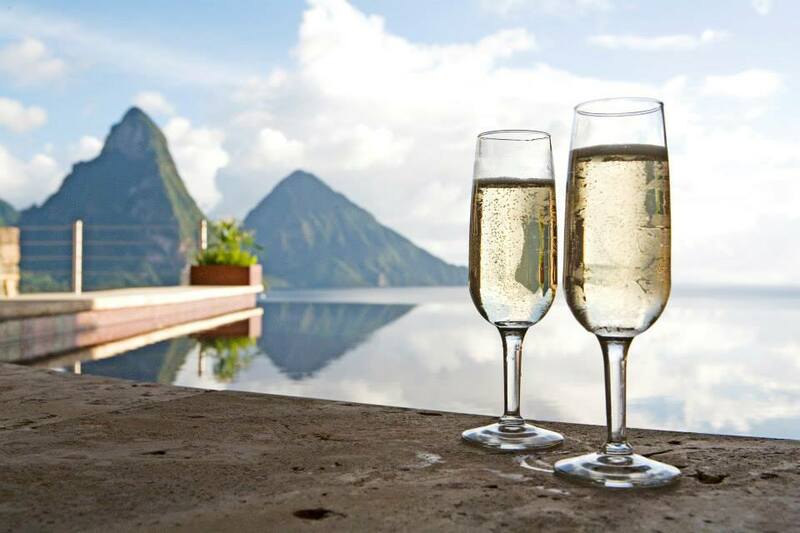 For the ultimate in relaxation and pampering we have put together a collection of romantic resorts that specialize in a once-in-a-lifetime experience. With so many beautiful locations and resort to choose from, we at Dreamers Travel will personally guide you. Why choose Dreamers Travel for your honeymoon or destination wedding? Adults- Only Resorts – Dreamers Travel has partnered with some of the finest, most romantic resorts in the world. Learn about all inclusive vacations at our Adults-Only Resorts.